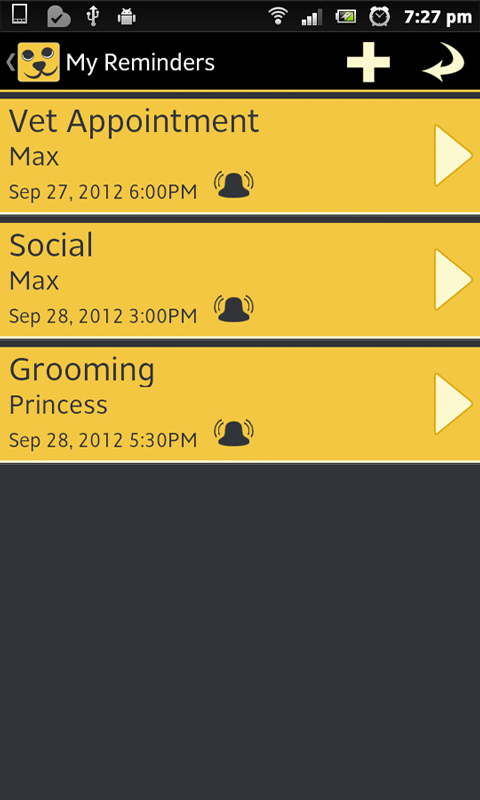 The innovative new Pet Organizer, with all important social options ! Now including FREE online Backup and Restore services ! 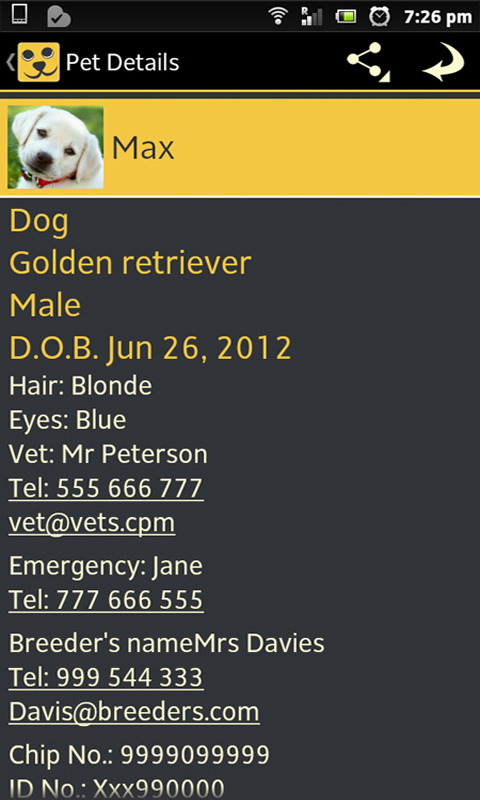 Get your 24 hour FREE trial today, then if you like it, it's just - €1.99 From one pet to a whole menagerie of species, this easy to use pet manager app will keep all your pets particulars well organized, and at your fingertips. 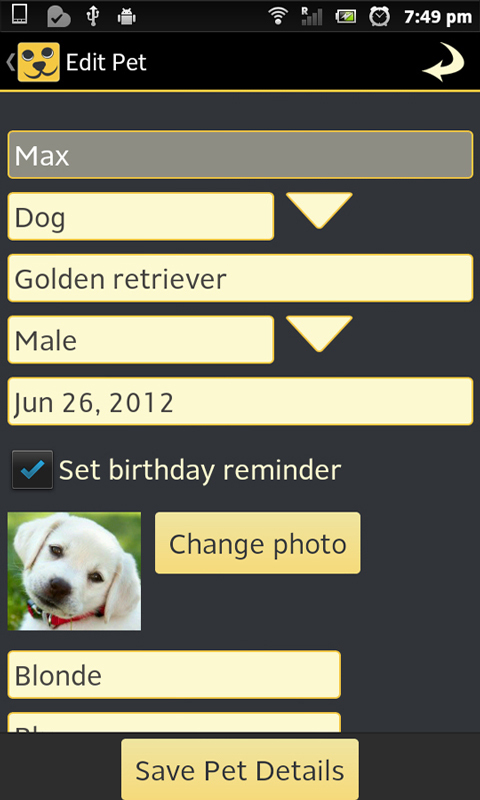 The pet photo gallery has built in share options, and your emergency numbers have a "one touch dial" feature. 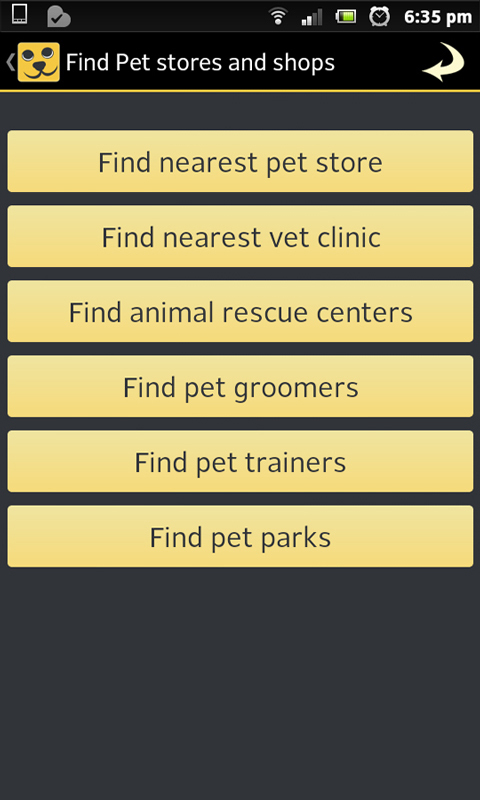 Find your nearest pet services with integrated Google maps, and set pet reminders for anything from vaccinations to your pets social events. 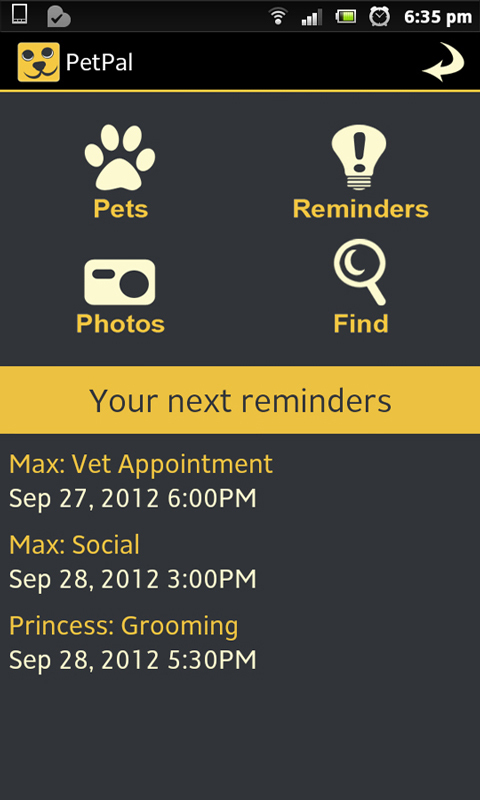 This beautifully designed app is what you and your pets have been waiting for. 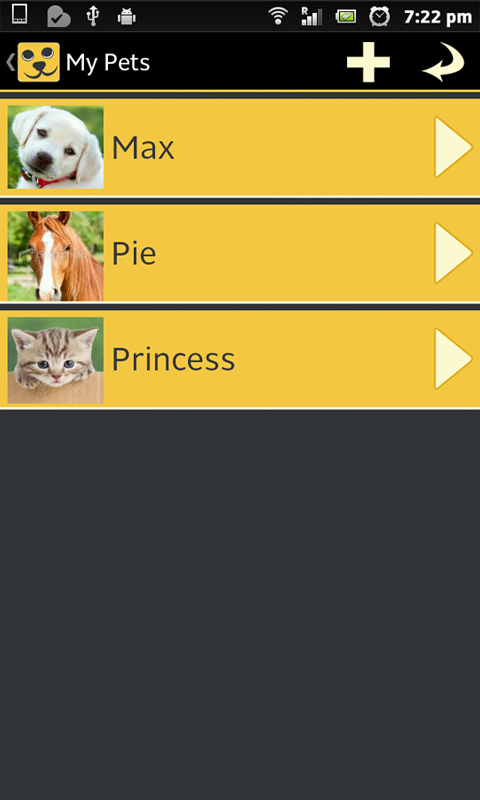 It's multilingual, and works great on tablets with split panel design.